When attending a WordCamp (a community-driven WordPress focused conference), these are the supplies I take with me. I drink a lot of water and while WordCamps are generally very generous with providing drinks, I prefer to bring my own bottle and reduce the trash I generate. 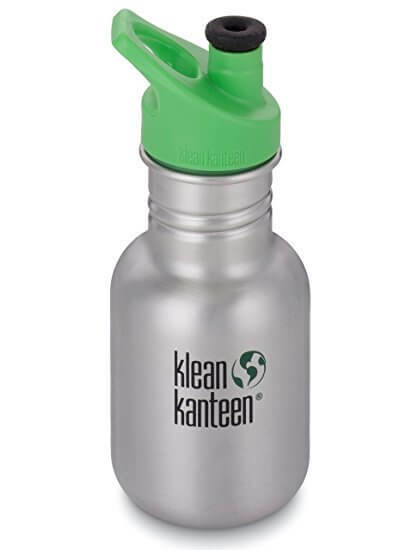 I’ve found this 12oz Klean Kanteen bottle to be perfect for my needs. 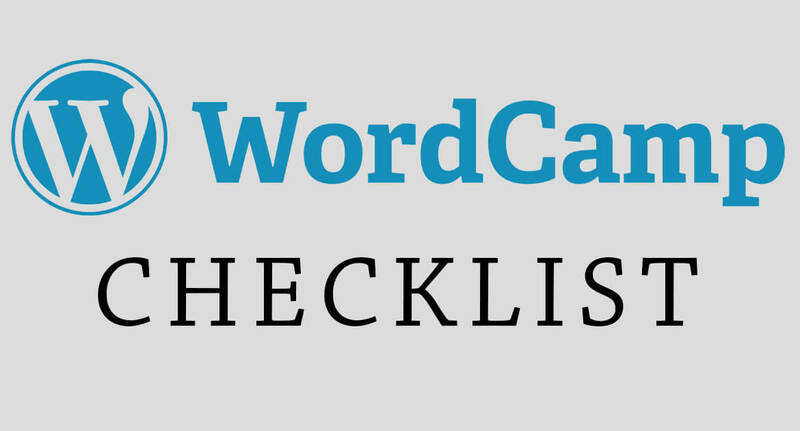 While I like being able to take notes, there aren’t a lot of things at a WordCamp that I feel I need to write down. The presentations are recorded and made available at wordpress.tv along with the presenters slides. Generally, a phrase, a persons name, or the title of the talk is all the information I need to write down. As a developer, I like to have my laptop with me. Sometimes I’m presented with the opportunity to pair code with another developer or test out a quick idea. My laptop doesn’t get a lot of use at a WordCamp but there are some activities where it is far superior to trying to use my phone. Usually a WordCamp involves lots of promotional material giveaways (at this point an absurdly large amount of my wardrobe comes from conferences). This schwag is great but can quickly load you down. I like to bring an extra bag to use when collecting things (I’ve found a reusable grocery bag is prefect for my needs). I’ve found many of my ideas challenged at WordCamps. Whether these ideas have been social, programming best practices, or design related, the different views have helped me grow. These alternative perspectives don’t always change my mind but they do always give me a chance to better understand the topic and my own viewpoint.